Teaching college can be a burnout profession, especially for adjunct faculty with heavy class loads or tenure-track professors balancing research and publishing. Last month we wrote about student anxiety, so as we close out academic year 2018-19, it seems appropriate to address how college instructors’ demanding jobs can lead to teaching fatigue, and how to avoid it. Between prep for multiple classes, mandatory administrative duties, the tyranny of endless grading, and the necessity for continuing professional development, it’s hard to stay fresh. Add needy students and the constant pressure of student evaluations, and it’s little wonder the flame that drew us to teaching flickers from time to time. But who among us wants to be the instructor who looks bored before the semester starts, whose lack of enthusiasm kills even the most energetic student’s drive? To help you recharge before greeting your new students in the fall, we’ve put together some strategies that may help you approach your job differently next academic year. Manage student expectations. Tell students early in the term that you are not available 24/7, and set policies for responding to student e-mails. You might, for example, tell students that you’ll reply to their questions within 24 hours and encourage them to connect with classmates to ask questions about assignments or missed class. 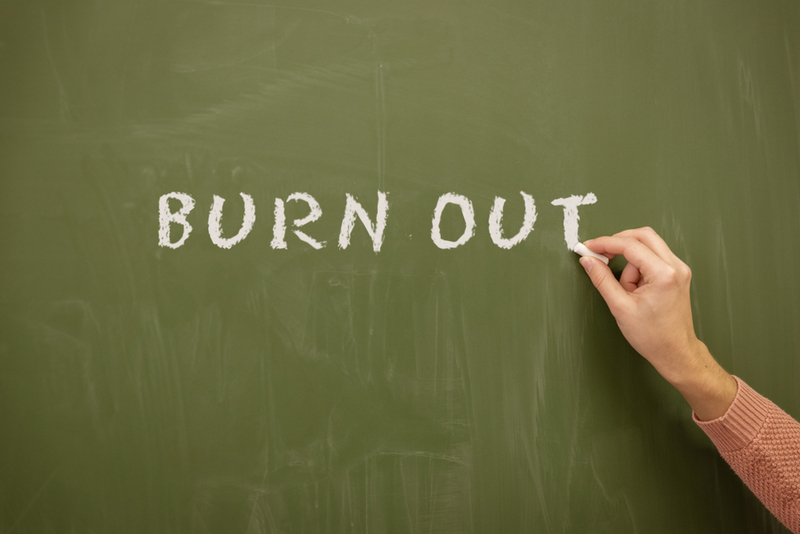 Preserving time away from your students—protecting your downtime—is crucial to avoiding burnout. Remember why you became a teacher. It’s easy to get lost in the day-to-day details: meetings, institutional requirements, administrative duties, and the like. Try to tap into what drove you to academia in the first place. Regularly remind yourself about the positive aspects of your job. Develop efficiencies. Examine your workload and see where you might make changes that will ease your load. Perhaps you can develop rubrics that make grading a little less time consuming or drop one or two assignments. If you’re a researcher, maybe it’s time to slow down and engage with your job in a different way. Sometimes changing just one element of your routine can make an immense difference and help you feel less drained. Be ready for under-prepared students. A common source of instructor burnout is dealing with students who are unprepared for academic rigor. While you cannot control your rosters, you canshow students that academic rigor is in their best interest because it helps prepare them for their futures as members of the workforce. By doing so, you can feel good about helping to create a generation of resilient learners. Pursue positivity. Think about one or two positive events each day and reflect about why they were important. Research shows that this simple activity leads to less depression and improved satisfaction. Weed out the negative. Track what adds to your energy level and what diminishes it. Add more of the activities that bring personal satisfaction and eliminate those that drag you down. And last but certainly not least—take it easy over the summer! Have you experienced burnout? How have you overcome it? Tell us your story. This is very good! Should we name a source? Or sources? This entry was posted in 2. Featured Articles on April 23, 2019 by bizcombuzz. The controversy over whether students should be allowed to use laptops to take notes has raged in the research for years. But the newest addition to this body of studies may alter the way instructors approach the conundrum. How Much Mightier Is the Pen Than the Keyboard for Note-Taking? attempted to replicate well-known research that found students who took notes by hand performed better than those who took notes on a laptop. That 2014 study (Mueller and Oppenheimer) surmised that although students who took notes on their computers typed more words than the hand writers, they did so without much thought to what they wrote. 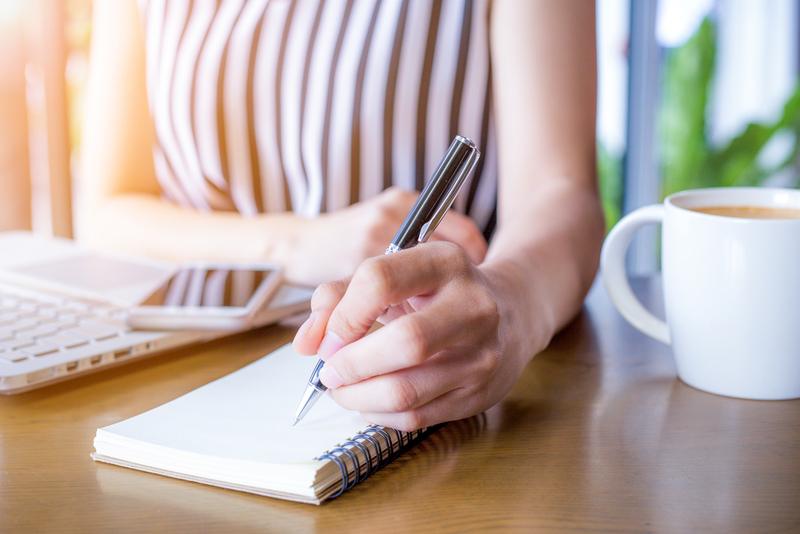 The new study could not replicate the original study’s findings and came to a startling conclusion–that both ways of taking notes were valid, depending on the situation. For example, if an instructor speaks fast, students fare better taking notes using their computers. However, in a course that uses figures and illustrations, students are better served taking notes by hand. All researchers agreed on one point, however, and that was that computers are distracting. A whopping 95% of recruiters use social media to fill positions. And while warnings about what notto post on social media have become commonplace, many job seekers are unaware of what they shoulddo to maximize their social media presence. Here’s what savvy job hunters should address so recruiters can both find and choose to connect with them. Increase searchability. Using keywords in job titles and experience statements on a LinkedIn profile helps recruiters locate good fits for a position. Dig deep networks. Recruiters are more likely to find candidates who have multiple second- and third-degree connections. Demonstrate professionalism. An articulate and professional online presence is a big plus, especially to recruiters looking for a good cultural fit with an organization. Avoid sending up red flags. Profanity, spelling and grammar errors, and classic poor social media posting choices cause recruiters to rethink their decisions to contact a potential hire. Show engagement. Participating in online conversations illustrates how individuals demonstrate their own expertise. 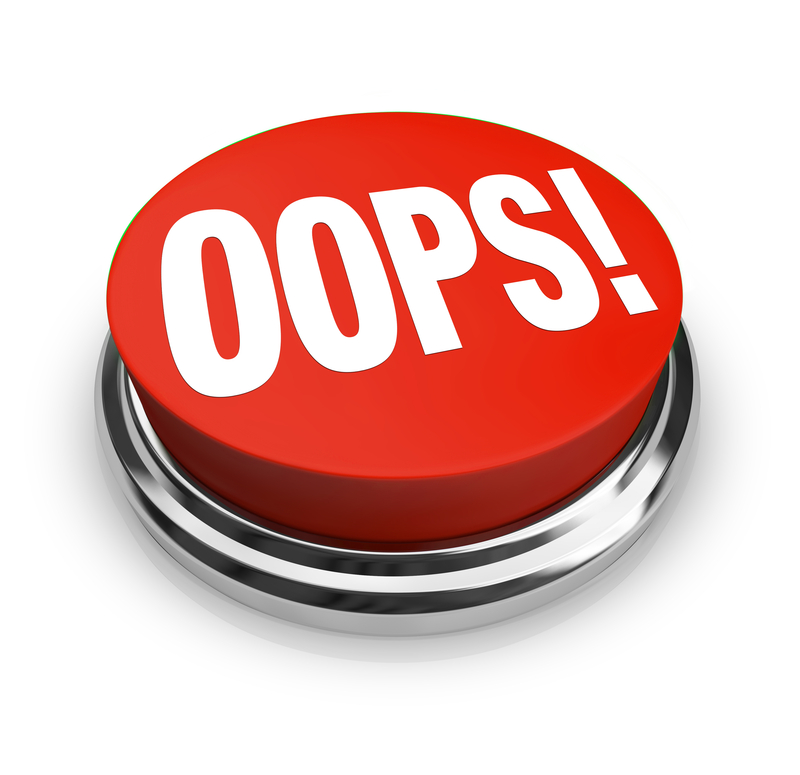 Conversational pitfalls to avoid during a job interview fall into a few basic categories. Getting personal. Inquiries about the interviewer’s marital status, whether a woman is pregnant or has children, or any type of flirting is considered in poor taste and in some cases, illegal, so just don’t do it. This entry was posted in 1. The Scoop on April 16, 2019 by bizcombuzz.